It may not be a very popular subject, but we are convinced that a playlist called “Music to invoke the devil” would be incomplete if it only included Scandinavian metal bands. 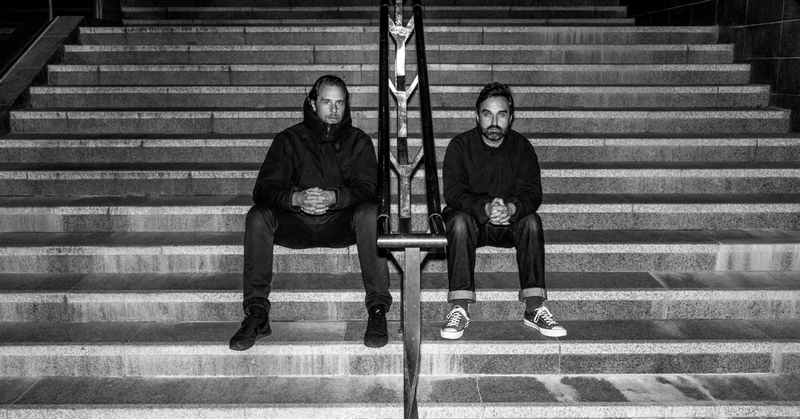 The drones of evil of these two Aleister Crowleys of electronic music who call themselves Demdike Stare – in honour of a witch who was burnt at the stake in the 17th century- for instance, would be missing. Sean Canty and Miles Whittaker may look like nice lads when one of them champions the psychedelic folk label Finders Keepers – and the other, the dubstep of Pendle Cove. But don’t be fooled. The duo from Manchester frightened Lucifer himself with the narcosis of their debut Symbiosis (2009), and more recently have continued to draw dark beat pentacles on Passion (2018). Lullabies for Damien.